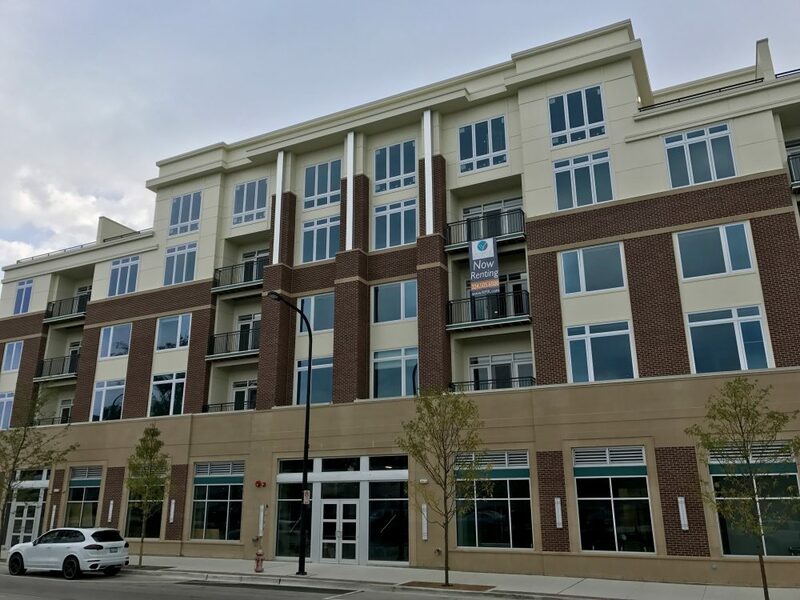 The Residences of Wilmette offers convertible, one, two and three bedroom apartment homes with exclusive condominium quality finishes, over 9.5-foot ceilings and an amenity package that can’t be beat. Floor plans range from 657 to 1,554 square feet. The 2nd floor outdoor space includes a landscaped terrace with seating, grills and a fire pit which joins a robust list of indoor amenities including a fitness center and studio, conference room, business center, spa area with hot tub, steam room and sauna, complimentary bike sharing program and a pet spa. Easy access to downtown Chicago via the Metra is a short block away and regional bike paths lead to the breathtaking Wilmette lakeshore. In addition to easy access to three different Pace suburban lines, residents can enjoy nearby shopping, dining and experiences only the North Shore can offer.